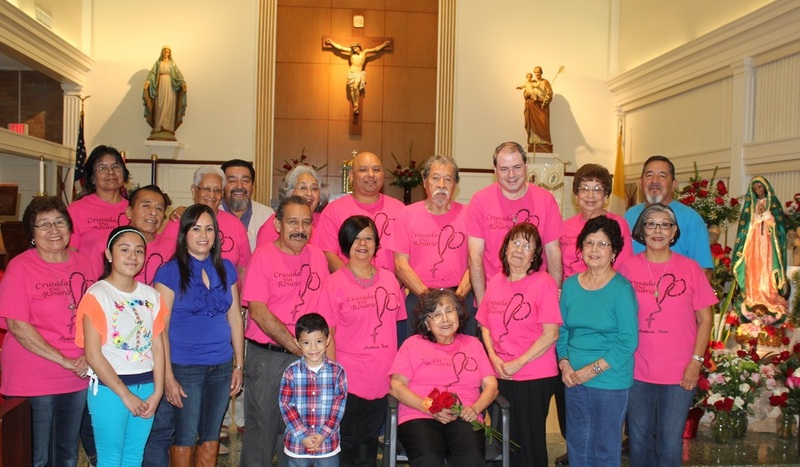 The Rosary Crusade encourages devotion to our Blessed Mother through praying the Rosary. 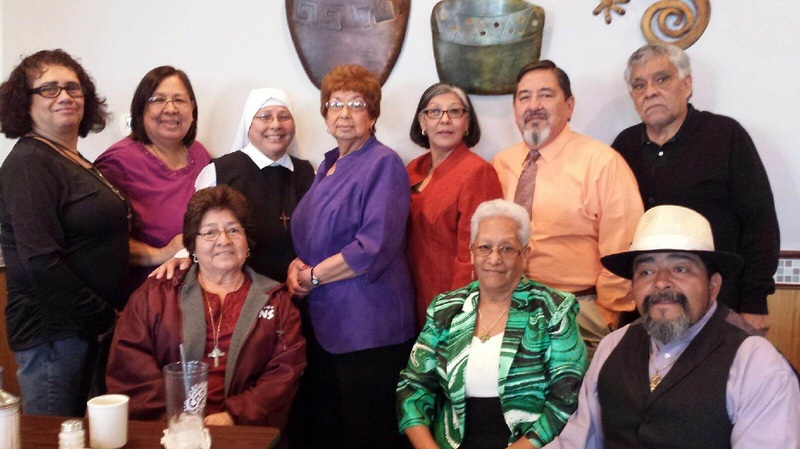 They travel to a different home every Tuesday at 7:00 PM and recite a Rosary for the family members. A traveling statue of Our Lady is then given to that home and travels to the next home the following week. They meet monthly on the last Thursday after the 6:30 PM Mass for a pot luck supper and to pray for the whole SMVL community.